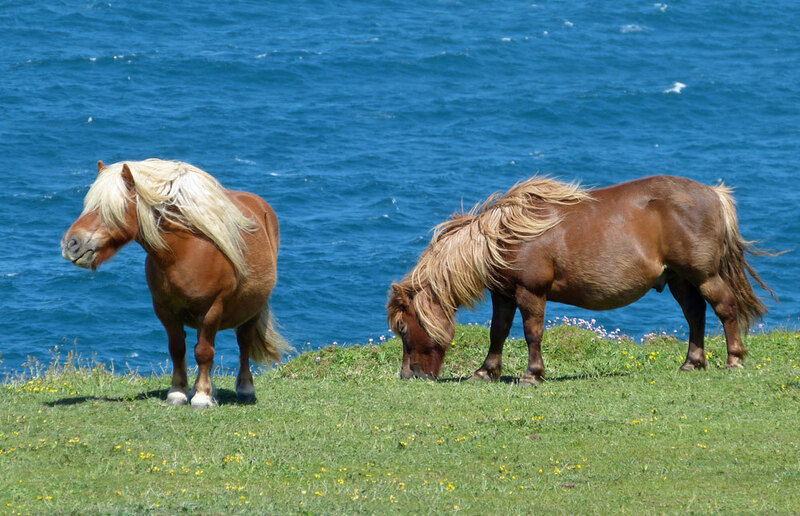 Get to know the popular Shetland Pony and its history, characteristics, and facts. 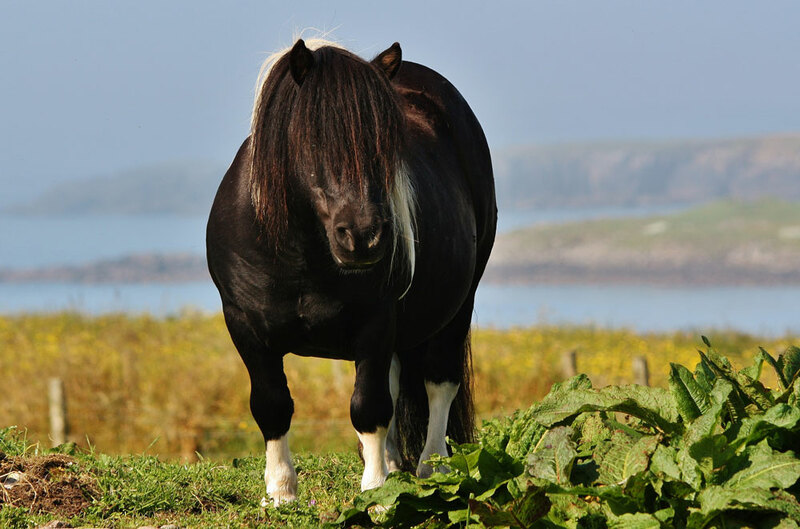 Off the coast of Scotland lie the Shetland Islands, native habitat of the smallest pony in Britain: the Shetland Pony. It’s thought that the breed evolved on the Scandinavian tundra and was possibly brought over by Viking raiders. Shetlands are used for almost every aspect of equine work: harness, packing, riding, mining, novelty, and even circus acts. The Shetland made its mark in the 19th century, as a pit pony in the coal mines. Its small size and tough nature made it the perfect worker for a coal mine, and many spent their entire lives underground. 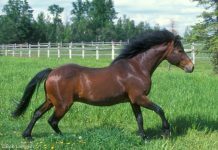 A Shetland crossed with an Appaloosa made the Pony of America, and crossing with the Hackney created the American Shetland, and the Shetland is the base for the Argentine Falabella mini. Today, Shetlands are popular children’s riding ponies and are driven by all ages. 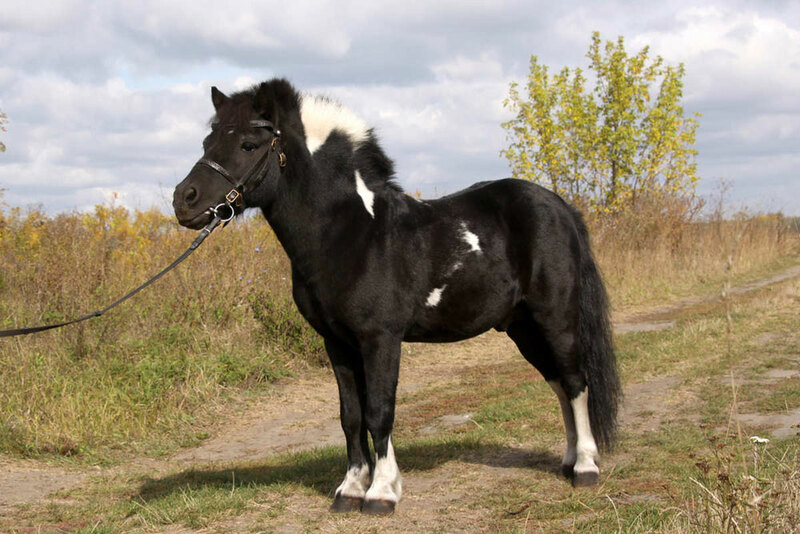 The Shetland is not measured in hands and stands from 28 to 46 inches in all colors except spotted. Its abundant mane and tail protect it from harsh island weather. Shetlands possess sturdy legs and hooves, wide backs and broad hindquarters. 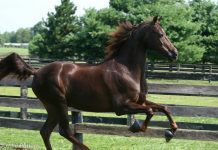 This breed profile was originally published on December 15, 2006.